We offer two fantastic option in Japan during the 2020 Tokyo Summer Games. A 3-day culturally focused package that will give you a taste of the magical city of Kyoto. 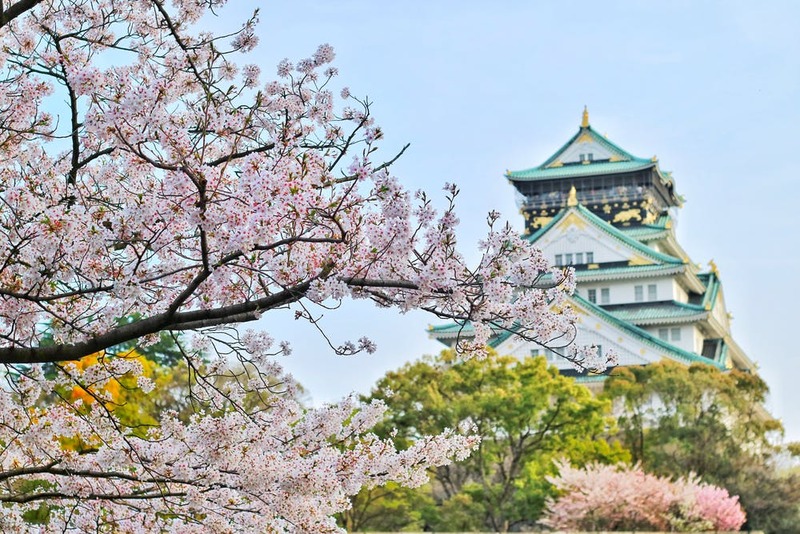 Arrive from Toyko by bullet train, stay in a centrally located hotel with easy access to local attractions, and enjoy a full-day excursion with our experienced local guide. Visit Kyoto’s historic districts, iconic temples and hidden gems while getting a taste of its fabulous cuisine and ancient traditions. Optional add-ons include an evening culinary tour and a Nara day trip. A 3-day culturally focused package to enjoy the majesty of Mt. Fuji while experienceing local culture and cuisine. Depart from Toyko’s central station with our English-speaking licensed guide and head toward the mountain for beautiful vistas and natural scenery. Stay at a hot springs resort and a lake house B&B, enjoy a forest walk, and visit a famous shrine. We’ll also visit a sake brewery, enjoy a traditional multi-course kaiseki dinner and get multiple viewpoints of Mt. Fuji throughout the trip.